State representatives on the Public Utilities, Energy, and Technology Interim Committee heard from local representatives and Rocky Mountain Power about efforts to provide municipalities with renewable energy options. The meeting, held at the capitol building, addressed efforts to provide options for those communities interested in investing in renewable energy. 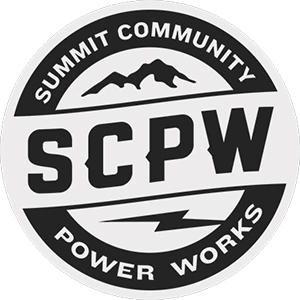 Local representatives and Rocky Mountain Power appealed to the committee to change regulations to allow the agreement to move forward. Park City Regional Environmental Sustainability Manager Luke Cartin explains. 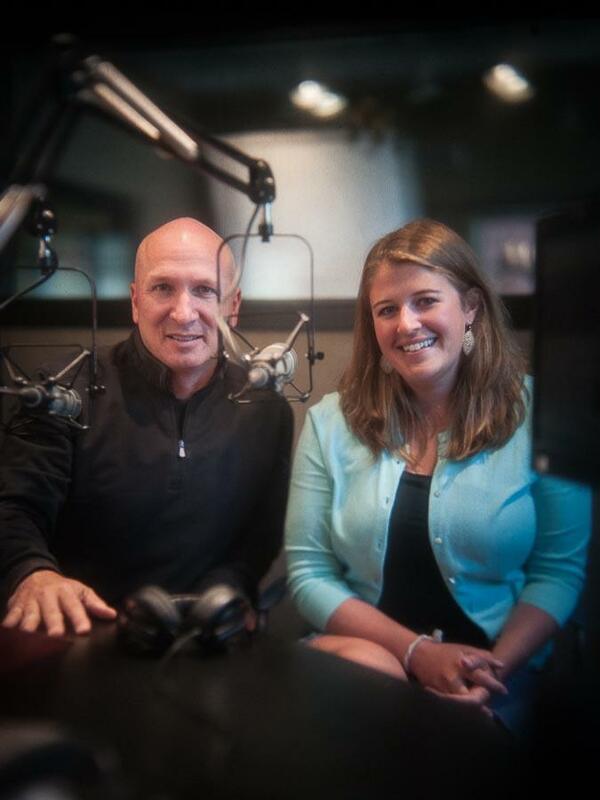 In this segment of the program, Luke Cartin with Park City Municipal and Chad Ambrose with Rocky Mountain Power talk about a joint venture they are involved with, one which provides LED lighting systems to local businesses. On this Green Earth, Chris and Nell speak with Luke Cartin, Sustainability Director with Park City Municipal, about how the recent State legislative session will impact a number of city environmental initiatives including their plastic bag ban, solar energy systems and electric vehicle use and registration. On today’s program, Coalville Mayor Trevor Johnson has a look ahead at the community for 2018. Park City Sustainability managers Luke Cartin and Celia Peterson discuss the community-wide carbon footprint report and have details on the lighting controls and energy efficiency measures for the MARC and Park City Police Captain Rick Ryan talks about his retirement after 32 years on the police force. For two years, 50 communities across the country competed for the Georgetown University Energy Prize, with a $5 million carrot offered to the location that could be number-one in energy efficiency. Now, says Park City's Sustainability Manager Luke Cartin, "there's something funky going on." The news that there's no cash prize after all has left communities disappointed and confused in a number of ways. Rick Brough has more. Local organizers involved with the Georgetown University Energy Contest are chagrined that there is no cash prize at the end of the rainbow. 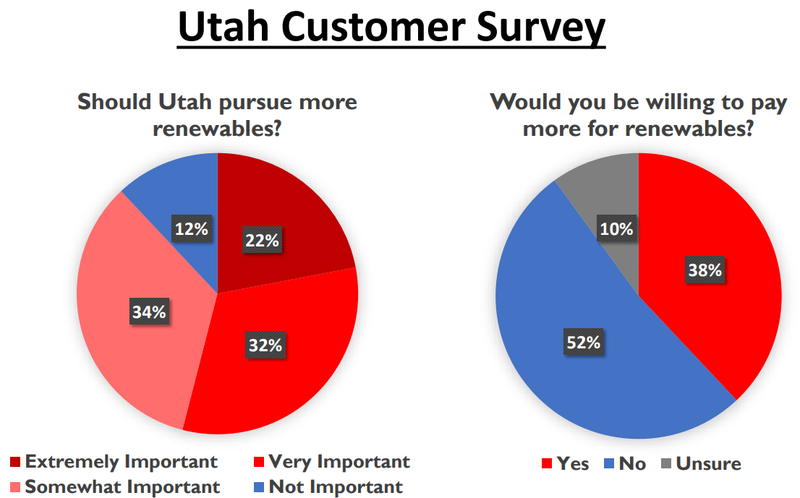 But they think the effort was still worthwhile in the long run, since it has fostered activities and education in Park City and Summit County that focus on energy efficiency and reduction. Rick Brough has more. After a two year competition between 50 communities across the country to lower energy consumption, it appears that the $5 million prize isn't a prize after all. Leslie Thatcher has more. The Park City Council has officially adopted a green policy -- the first of its kind nationwide -- that will apply for all new municipal buildings built from now on. KPCW's Leslie Thatcher has more.